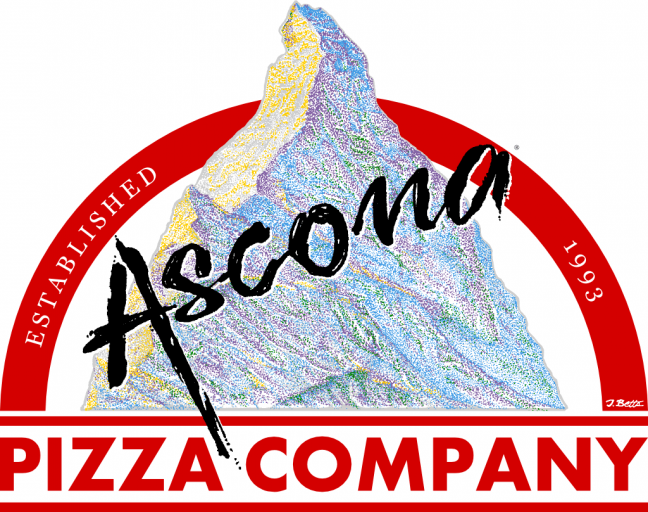 Have you ever applied to Ascona Pizza Company before? Are you applying for a short-term job only (i.e. summer time only)? Optional unless applying for General Manager position. - ALL OF THE RULES ABOVE APPLY EXCEPT THAT FEMALES EMPLOYEES MAY HAVE LONG HAIR, BUT IT MUST BE TIED BACK. FEMALE EMPLOYEES MAY ALSO WEAR ONE EARRING PER EAR.